The NAD would be established and operationalised within the next three months and would be rolled out throughout the country in 2017-18. The NAD would be operationalised by NSDL Database Management Limited (NDML) and CDSL Ventures, Limited (CVL) – two of the wholly owned subsidiaries of the Depositories registered under Securities Exchange Board of India (SEBI) Act, 1992. It will provide digital or a printed copy of the academic award with security features to the students or other authorized users. 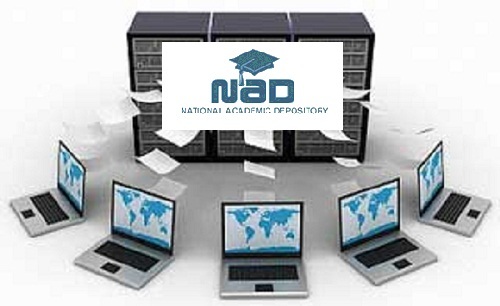 NAD will verify academic awards online on the same day of request initiated by any authorized user. Requests for access to academic awards, for example, from potential employers, and academic institutions would be only on the basis of consent of the student.